Back hats Appear In Israel Cyber Space! 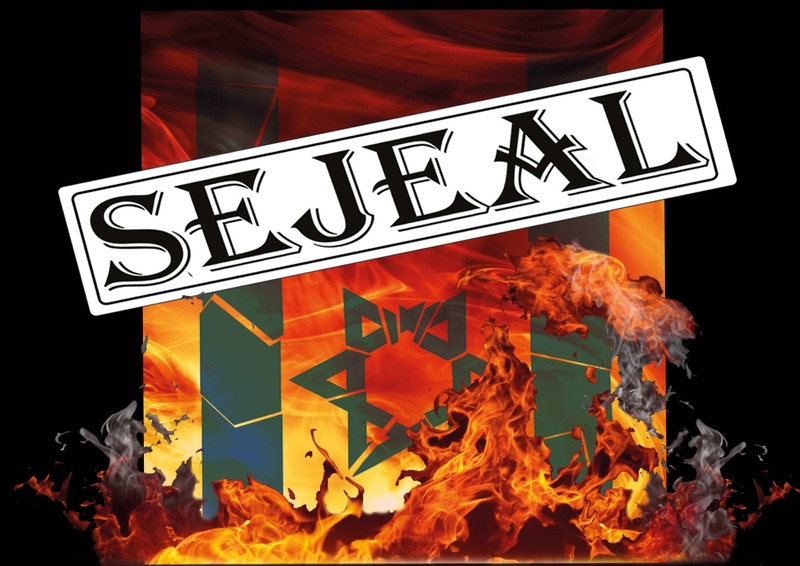 #Malaysian Defacer has been showing his support for Palestine by carrying out a mass attack against Israel Cyber Space. 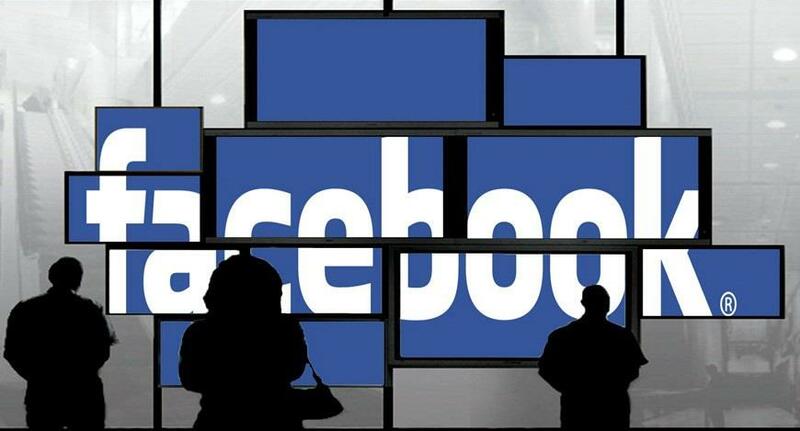 Blackhat Popup on Zone-h, "Sejeal", World 3rd Top All-time Most Active Notifier..
We have found no evidence that Facebook user data was compromised..
Google Indonesia hacked by 1337 Hacker from TeaM MaDLeeTs. This morning, google.co.id was taken over, with the credit being taken by “Pakistani Hacker” Madleets, a serial website defacer. Most likely, the attacker hasn't actually breached Google severs. Instead, he gained access to DNS servers and altered the records to ensure that all visitors of google.co.id would be redirected to his defacement page. Their is not any specific reason mention behind this hack by hacker. 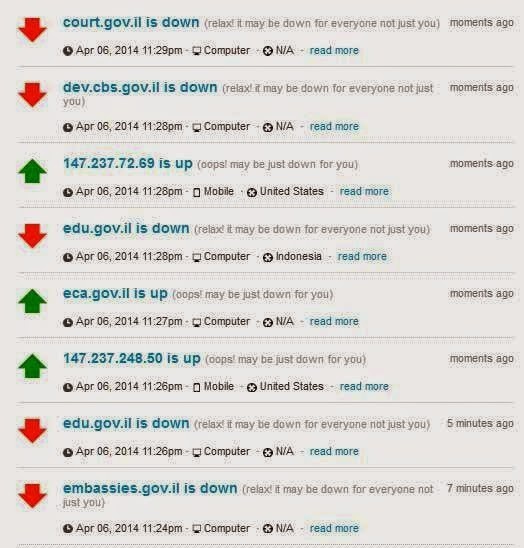 But one thing is for sure that these kinds of cyber attacks really create huge questions for security experts. 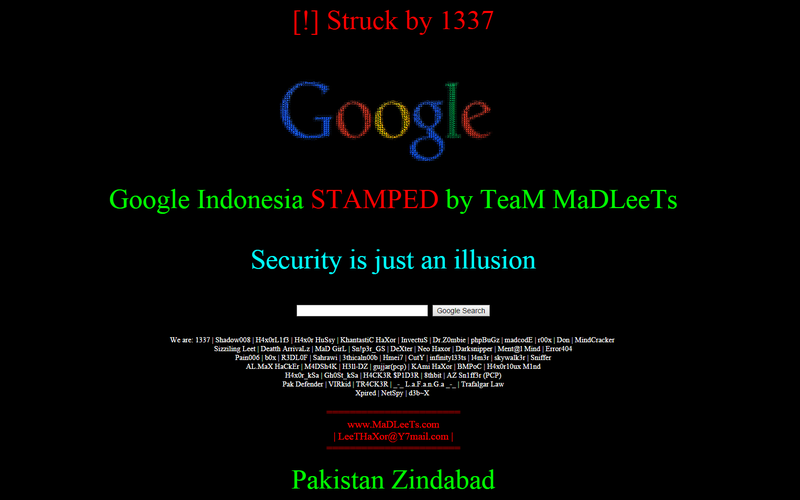 Google Indonesia still defaced at the time of news published. 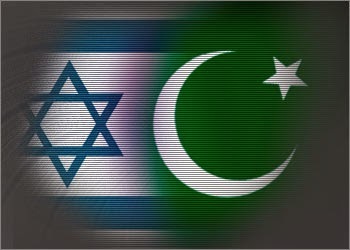 Pakistan And Israel, What will be the Future? Did you know that there are only two countries in the world that were built upon religious ideology? Pakistan and Israel. Israel created for Judaism and Pakistan for Islam. It is also said that the one country that Israel is most scared of is Pakistan as it is the only Muslim country with the military might and religious zeal that compares with Israel. Although Pakistan has never had a direct major military conflict with the Israelis, Israel will always remember the support that Pakistani officers provided the Arabs in the two Arab-Israel wars. The feats of our pilots and military in both these wars are unparalleled. Pakistan had a small but lethal contingent of about 16 pilots who served as volunteers in Jordan, Egypt, Syria and Iraq during the 1967 and 1973 wars. In the 1967 Arab-Israel war, volunteer pilots from the Pakistani Air Force downed no less than 10 Israeli aircraft's without losing a single pilot or a single aircraft!! One of the notable names in the 1967 war was Group Captain Saiful Azam. He holds the record of being the only fighter pilot in history to shoot down three confirmed kills of Israeli aircraft's in air-to-air combat and damaging one plane that crash landed. In the 1973 war, our pilots were again at the forefront and inflicted yet more damage to the Israeli air force. In 1973, Flt. Lt. A. Sattar Alvi became the first Pakistani pilot to shoot down an Israeli Mirage in air combat, he was flying a Syrian aircraft. Similarly PAF pilot Flt. Lt. M. Hatif, in an Egyptian MiG-21 shot down an Israeli F-4 phantom during air combat. As mentioned earlier, we did not lose a single pilot or an aircraft. Today however, for some reason the tides have turned completely. 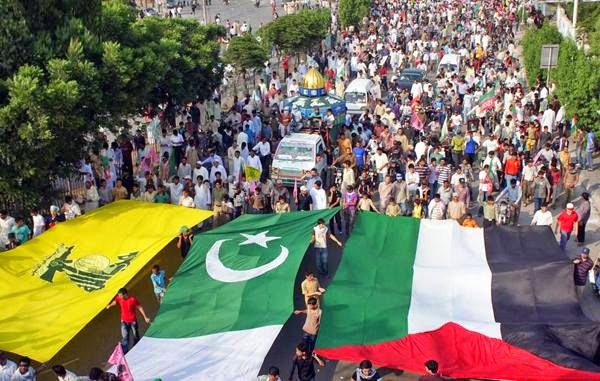 No country, including Pakistan, is willing to support or fight side by side with the Palestinians and thus the poor people of Palestine have been left alone to fend off tons of Israeli bombs with a handful of homemade rockets. You can kill us but you can not kill the spirit of resistance and patriotism. 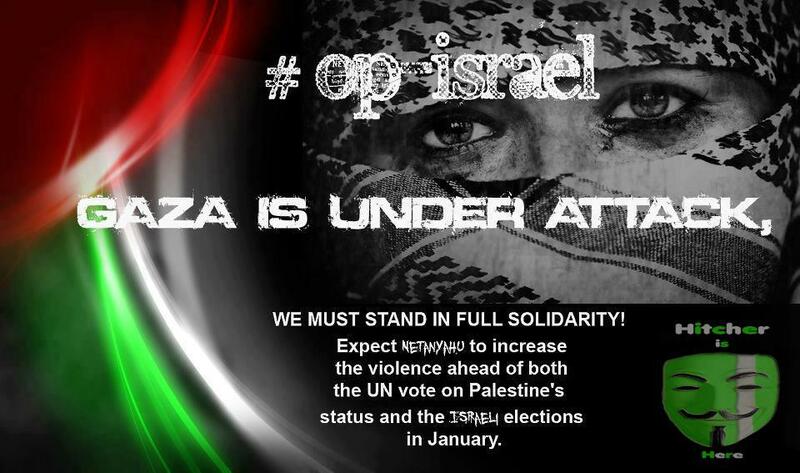 This is an urgent call for all Hackers, Human Right Organisations and Activists all around the world to unite again and start campaign against Israhell, share what is really going on there, expose their terrorist activity to the world. The act of launching rockets from Gaza sector to Israhell is an acceptable and normal reaction against those pigs, its called Resistance and not terrorism. israhell never existed its only Palestine, it's our home. If you are a Hacker, Activist, a Human Right Organisation then hack israel websites and expose to the world their crimes, show to the world how much blood is on their hands, blood of innocent children and women. 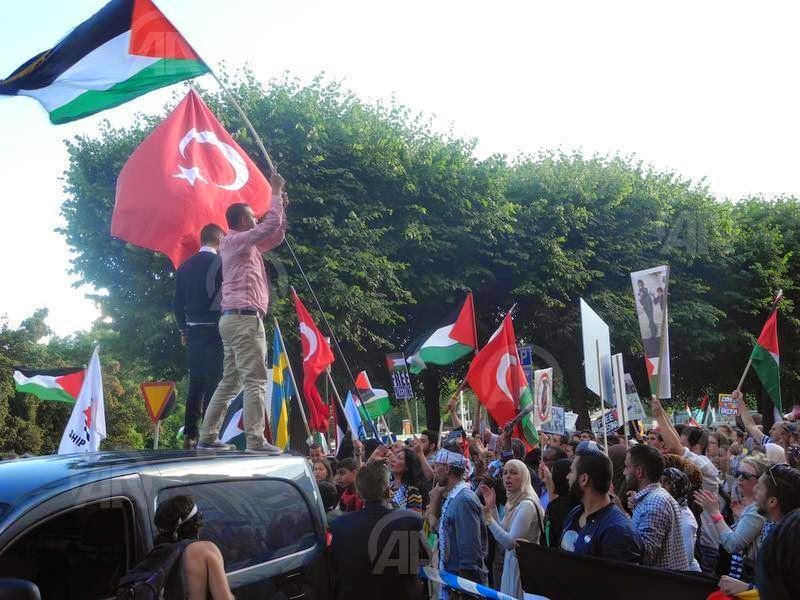 Turkey And Pakistan Warning to Israel to leave GAZA alone. 60 Sites Hacked by Pakistani hacker Hitcher. Hack was to deliver message against killing of Palestine women and children. 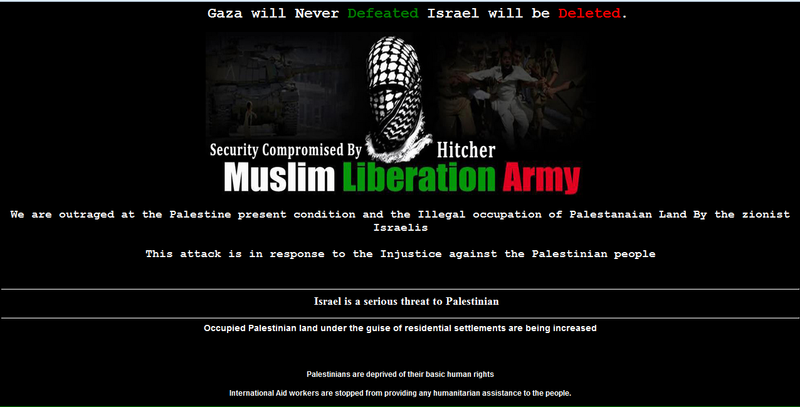 Pakistani hacker Hitcher from Team MLA(Muslim Liberation Army) hack More then 50 Israeli sites Delivered this message. 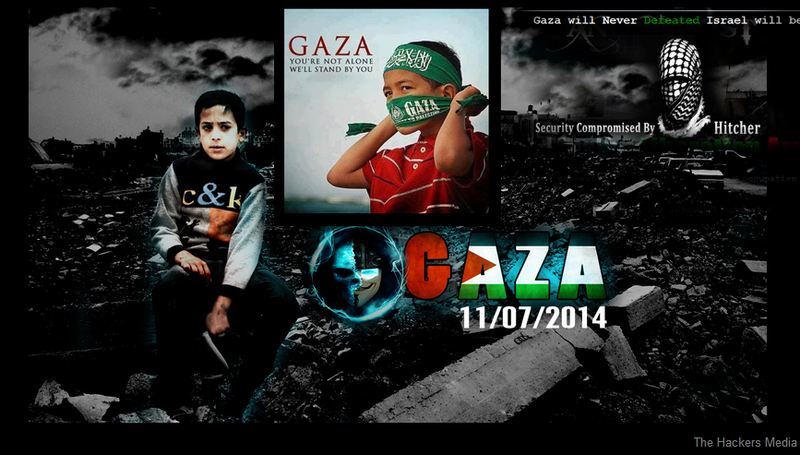 Pakistani Defacer has been showing his support for Palestine by carrying out a mass attack against Israel Cyber Space. 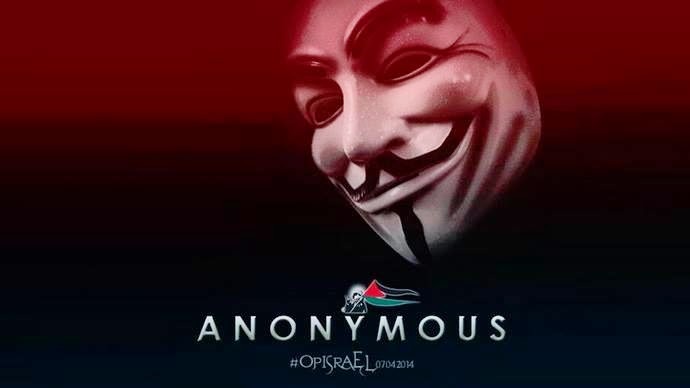 This hacker has shown no mercy to Israel and has hacked and defaced a total of 50 Israeli websites. Hackers around the world have gone into a full on rage against the Zionist state of Israel due to killing of innocent children and women. 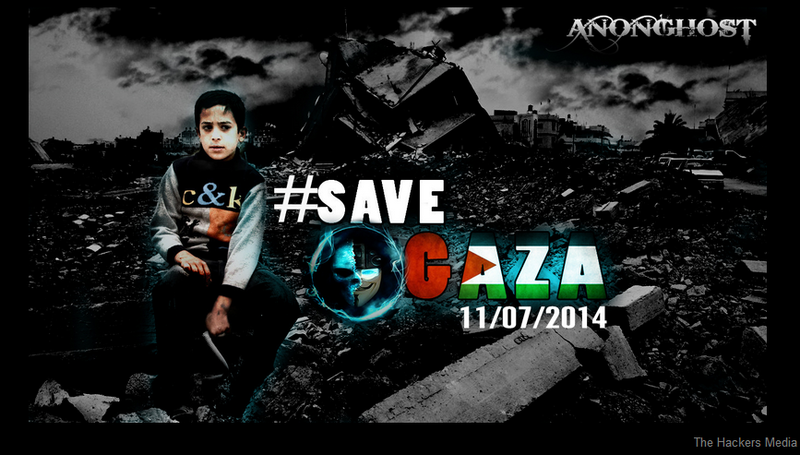 According to hacker "The hack is done against the protest against Gaza attack by Israelis they are killing innocent children and women". This attack is in response to the Injustice against the Palestinian people terrorist. International Aid workers are stopped from providing any humanitarian assistance to the people. 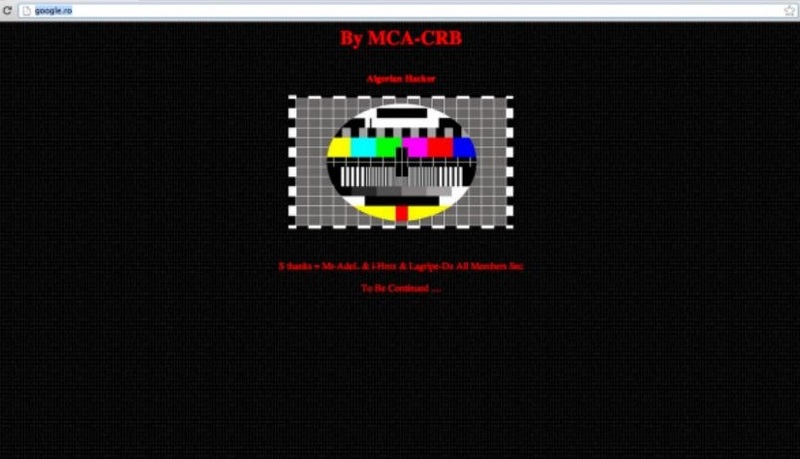 70 plus Israeli sites Hacked and Defaced by AnonGhost‬, Muslim Hackers. This hack was specially done to deliver message to world against killing of children and women in GAZA. The Israeli military said more than 800 rockets had been launched since its offensive began on Tuesday. Israel said it has carried out 1 320 attacks on militant targets, half against rocket launch sites, and the rest at command centers, rocket manufacturing installations, warehouses and smuggling tunnels. 120 people died in these attacks by Israel and most of victims are women and children. Google has purchased Titan Aerospace, a maker of drones that Facebook was reportedly interested in buying as well. “Titan Aerospace and Google share a profound optimism about the potential for technology to improve the world," Google said in a statement provided to Mashable. "It’s still early days, but atmospheric satellites could help bring internet access to millions of people, and help solve other problems, including disaster relief and environmental damage like deforestation. It’s why we’re so excited to welcome Titan Aerospace to the Google family." Titan's 20-person team will stay in New Mexico and work closely with Google on Project Loon, high-altitude balloons that provide Internet service to areas that currently lack such service. 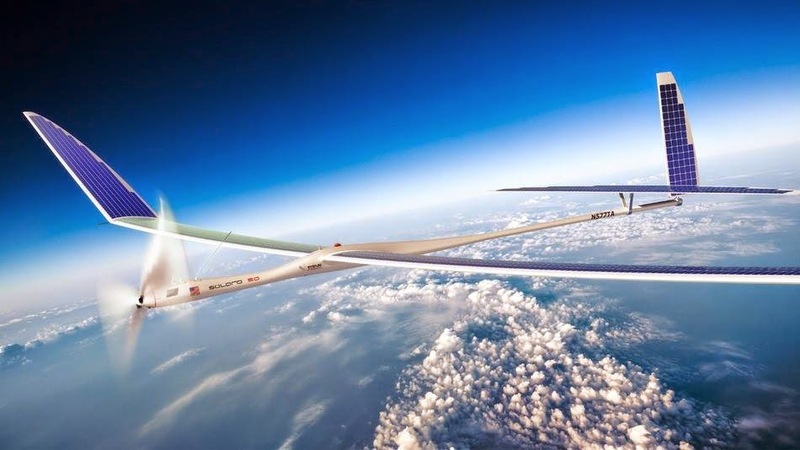 Titan may also work with Makani, a Google project that is developing an airborne wind turbine, according to The Wall Street Journal. In addition, Titan's drones can collect real-time, high-resolution images of Earth, which may help Google's Maps unit, according to the report. Mauritania Attacker - Virusa Worm - Deto Beiber - Dr.SaM!M_008 - M3GAFAB - Extazy007 - PhObia_PhOneyz - Mr Domoz - Tak Dikenal - AnonxoxTN - Raka 3r00t - PirateX - Bl4ck Jorozz - Younes Lmaghribi - Indonesian r00t - BlackBase Hacker - CoderSec - h4shcr4ck - Mrlele - Donnazmi - TheGame Attacker - SaccaFrazi - Egy Eagle - Mr.Ajword - HusseiN98D - Pr3d4T0r - THE GREATEST - HoLaKo - Man Rezpector - BiosTeRminat0r - Spec Tre - Hani Xavi - Don Maverick - RevCrew - Psyco Hacker - Black Cracker - rummykhan - VINUX - ARAFET - TITO_SFAXSIANO - SQUICK HACKER - Root Max and probably a lot more that are not listed. And many many more. For more Visit zone-h. The Hackers Media™ [ THM ] Copyright 2011.